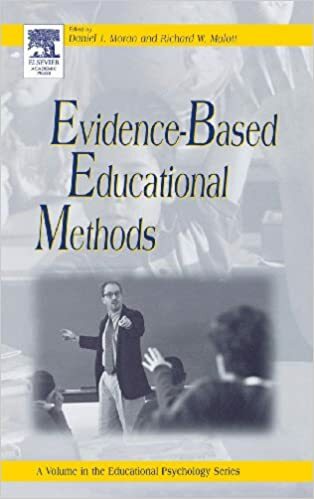 He is the Founder of Pickslyde Consulting, which brings evidence-based training to corporations around the world, and he is also the Founder of The MidAmerican Psychological Institute (MPI), an institute that provides evidence-based psychosocial treatments. Dr. D.J. Moran is the past-president for the Association for Contextual Behavioral Science and holds 20 years of experience applying behavioral principles in clinical and business environments. He has presented over 100 behavioral science & performance enhancements workshops, has supervised well over 150 mental health practitioners and was honored with the Outstanding Mentor Award from the Association for Behavior Analysis International. 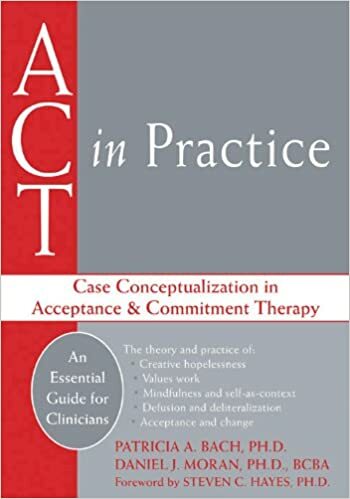 The acclaimed behavioral psychologist has also been featured on The Learning Channel, Discovery, Animal Planet, and The Oprah Winfrey Network to discuss Behavioral Health Issues, Mindfulness, and Acceptance and Commitment Theraphy. The importance of establishing a "BBS Safety Committee"
A review of the principles of a successful BBS implementation and how traditional safety approaches need to be altered or replaced. Discover how the applied behavioral science can significantly influence safer actions in the workplace through the 2 most important elements to a BBS process: Observation & Feedback. Learn on how to carry out effectively safe observations and on providing positive feedbacks. The deliverance of feedback can be effective on groups and individuals as a strong building block to a successful BBS process. The commitment and participation of a established BBS Safety Committee ensures a strong foundation and successful applications of BBS implementations. Effective leaders can potentially influence the worker's behavior, and this can impact their perception and behavior towards safety. In this module, we will discuss on how applied behavioral science can be utilized to reduce hazards and at-risk actions in the workplace. You will find out how behavioral analysis can be integrated with process safety in an organization to help mitigate risk. Throughout history, severe incidents and major catastrophes are still repeated even when safety approaches are continuously being improved. Some major incidents will be investigated and better Severe Incident Prevention techniques will be discussed in this module. 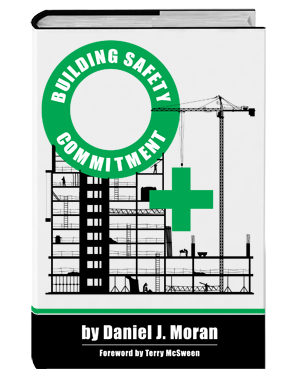 A review on how behavioral science, behavior-based safety, leadership, and severe incident prevention will be integrated into practical approaches for your organization.